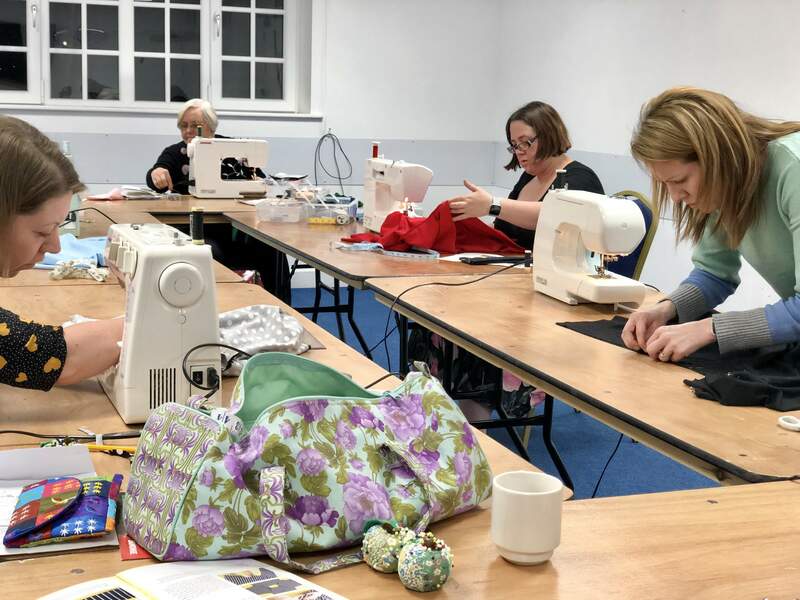 This 4-week sewing course will take you through all the steps to make your own Tilly and the Buttons Coco Top or Dress. 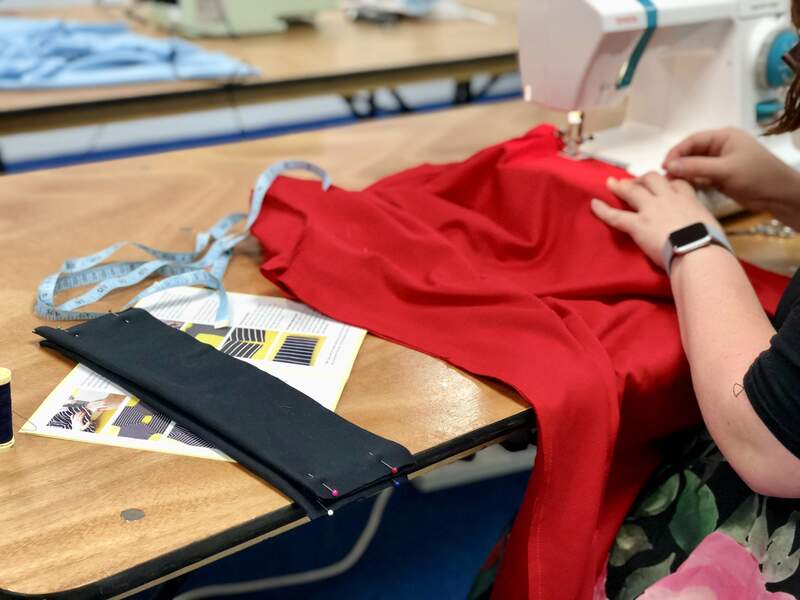 From measuring, cutting a pattern to constructing the garment, you will learn all the techniques to start making your own handmade wardrobe. The course fee includes tuition time and refreshments. You will need to buy your own copy of the pattern and fabric (although I will point you in the right direction!). 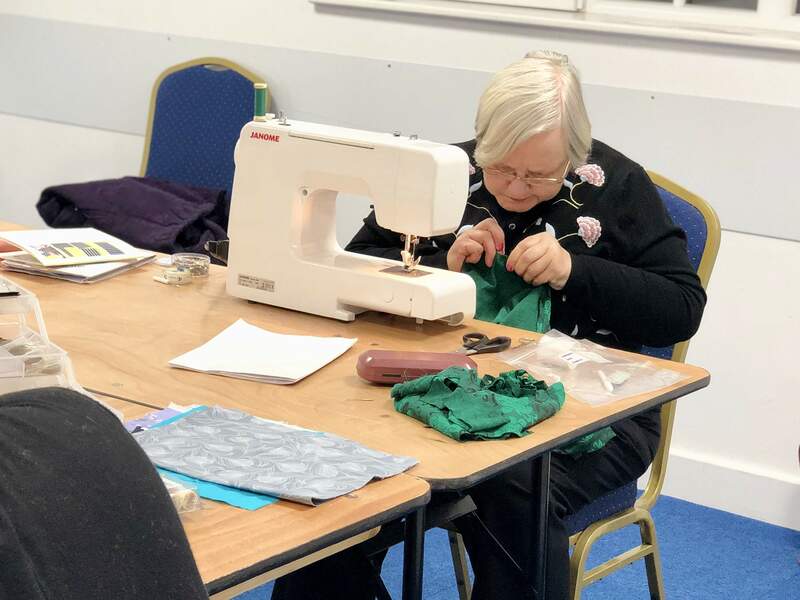 Suitable for beginners, but it is recommended that you have some basic experience in using a sewing machine.